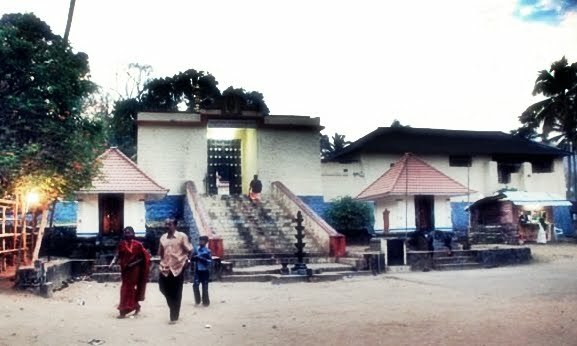 Achankovil temple in the district of Kollam in Kerala is one of the famous shrines, dedicated to Lord Ayyappa. It is believed that the idol of this shrine was consecrated by Lord Parasurama, the legendary creator of Kerala.Not far away from the Achankovil temple is the Manalar waterfalls and also the Kumbuvurutty waterfalls with a Nature Interaction Centre. 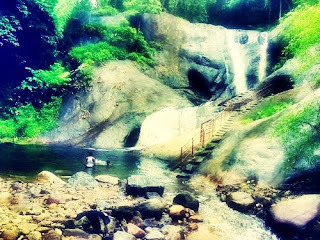 Konni - Konni, a forested village in the State of Kerala in South India, situated on the bank of the mighty Achencoil River has a long and rich history of man-forest interface. Vast expanse of forests of Western Ghats in the background is crisscrossed by numerous streams and rivulets, which add to the exceptional scenic beauty of the landscape. The forests, repository of rich biodiversity were constituted in to Konni Reserve Forests and Achencoil Reserve Forests by the Maharaja of Travancore way back in 1897 and 1901 respectively, which are among the oldest reserve forests in the State.